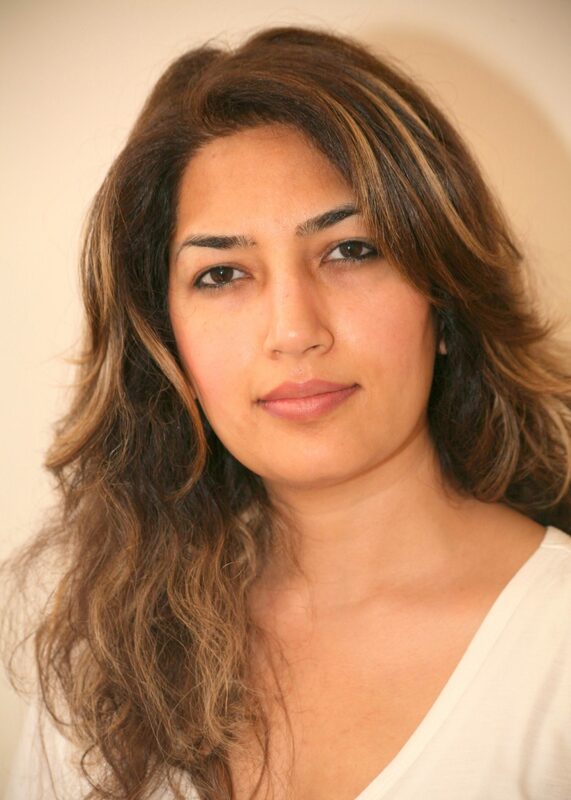 Maria Khan is a qualified hypnotherapist, she strongly believes in the “Power of Mind” which is the worlds most powerful machine. Her aim is to help people to use that power to improve the quality of their lives. They cannot change the past; but they can improve their future by changing their perception. Her therapies are available in English, Urdu and Punjabi. Hypnosis is a natural state of the mind that is between the ‘aware’ state and ‘sleep’. When person is in a hypnosis state, the hypnotist will directly communicate to the subconscious mind and reprogram, correct thought patterns and habits; as a result making valuable changes in the persons life. Often people think that under hypnosis, the hypnotist can reveal their secrets or could make them to do silly things; but fact is, this is not possible if person is not willing to do it themselves. Filling out our contact us page and we will pass your details onto Maria and she will get in touch. Please ensure you include Maria as your chosen therapist in your form submission or when calling.